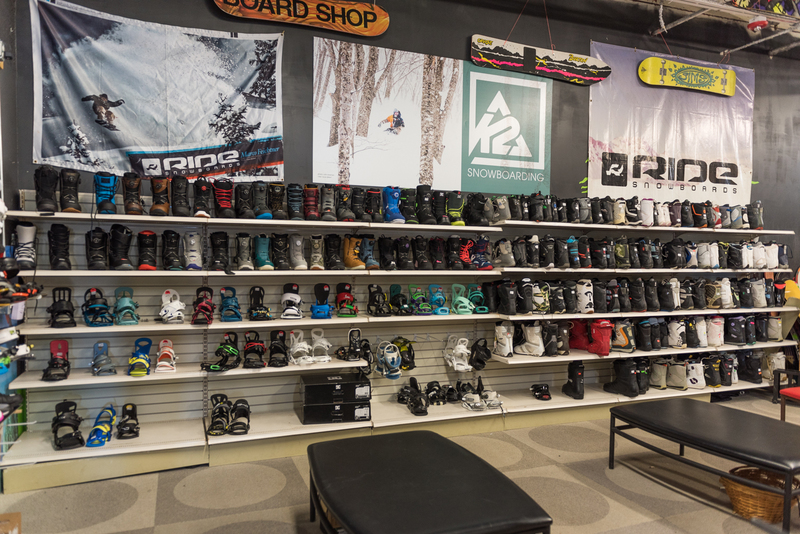 Our technicians can help you find the perfect boot. 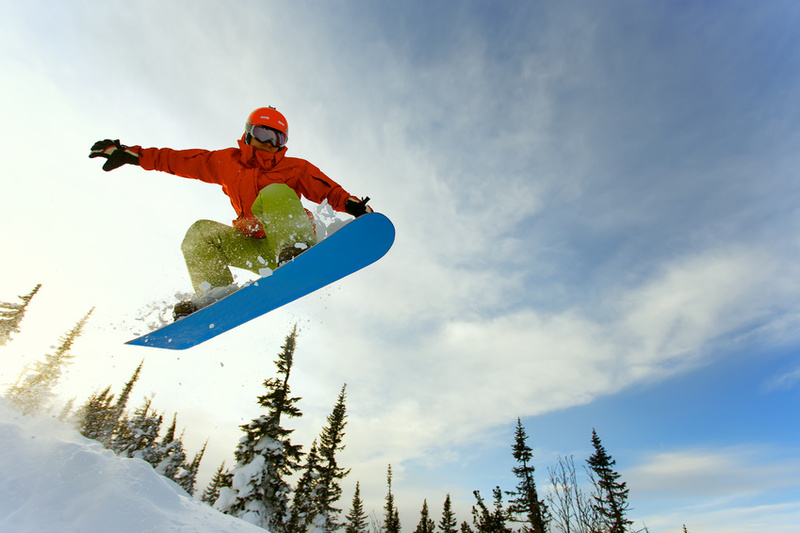 Quality, Lightly Used Snowboard Boots Ready for the Slopes – Call us to learn more! 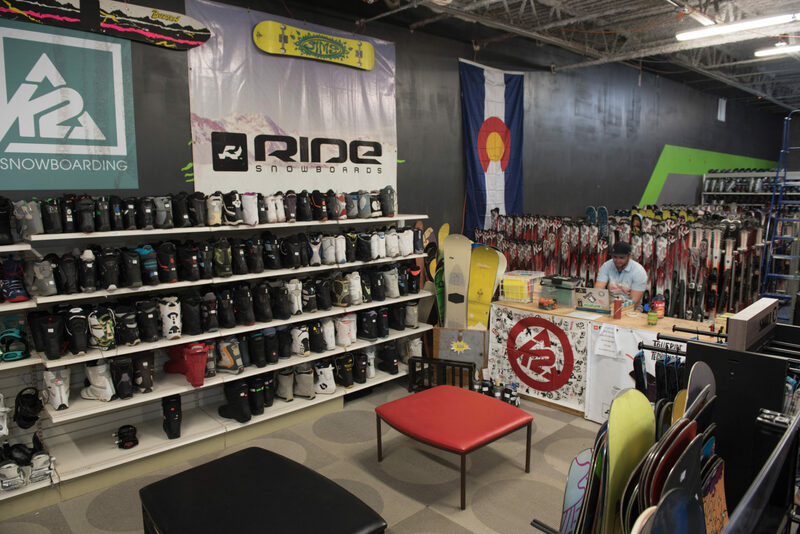 The best deals in Denver on used snowboard boots. 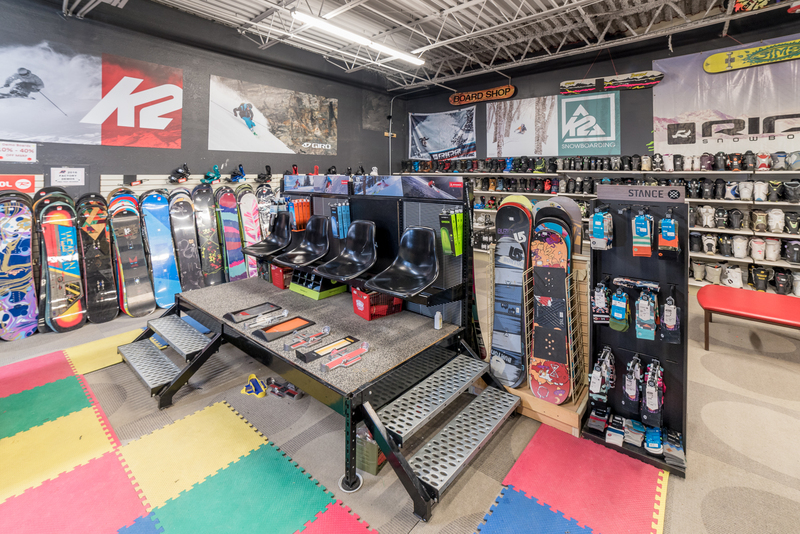 Save up to 80% off retail prices and get everything you need to get on the mountain. 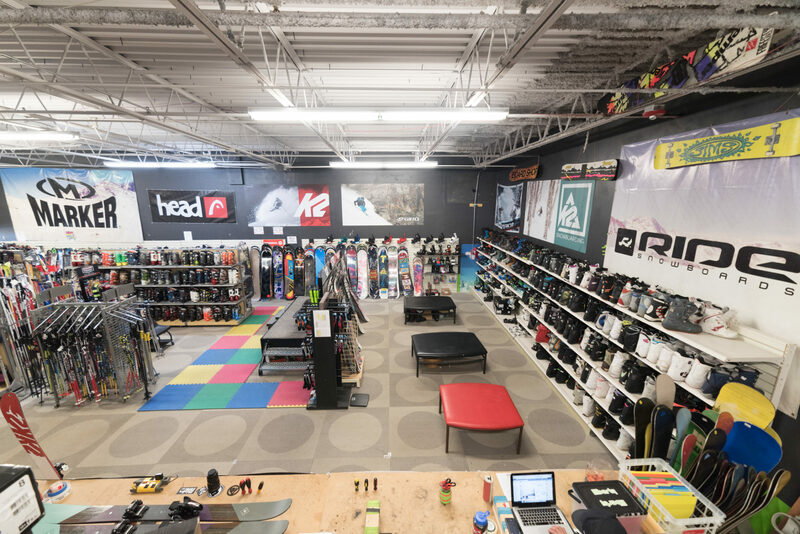 We continue to bring in great quality snowboard boots from top brands like Ride, Salomon, Burton, DC, Burton, K2 and many more. Come check out our great selection today.